About 90 million people – roughly half Nigeria’s population – live in extreme poverty, according to estimates from the World Data Lab’s Poverty Clock. Around June 2018, Nigeria overtook India, a country with seven times its population, at the bottom of the table. Put in another context, if poor Nigerians were a country it would be more populous than Germany. Almost six people in Nigeria fall into this trap every minute. But no matter what the arguments might be, at the root of poverty lies the deprivation of people’s access to basic necessities such as food, healthcare and sanitation, education and assets. And the evidence – including from India – shows that solving these issues generally lifts populations out of extreme poverty. As global attention turns towards my country, Nigeria, here are three ways that concerned stakeholders and policymakers can assist in the efforts to achieve the first of the Sustainable Development Goals (SDGs) – to end poverty. He was right. 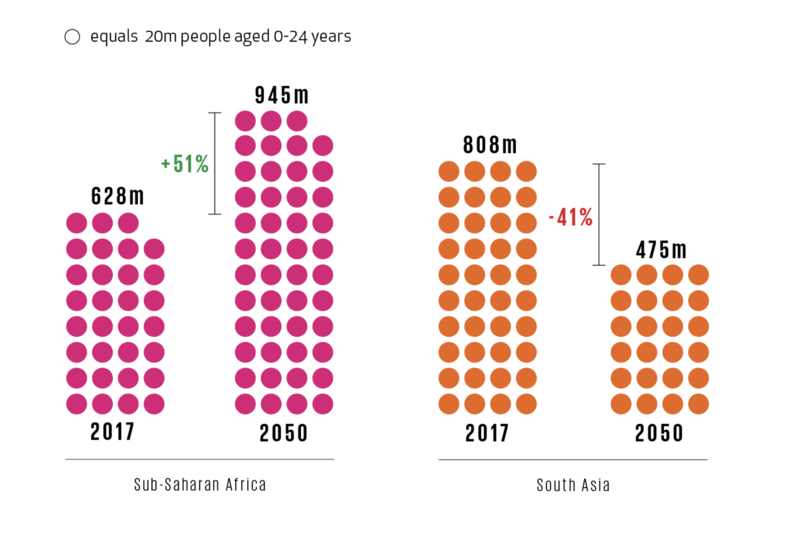 Sub-Saharan African countries – the last frontiers of poverty in the world – are witnessing explosive population growth, and the region is projected to grow by about 51% over the next three decades. The UN projects that Nigeria will have an estimated 398 million people by 2050, making it the third-largest country in the world. Beyond this, blockchain ledgers have also been used in countries like India to create and link digital identities with payments. This hash ensured transparency, and helped has helped to plug corruption-related leakages in government disbursements to people living in poverty. Nigeria should emulate this and take things further.